CLA has chosen RIGGS for PK-K grade levels and Scott Foresman’s Reading Street for 1-6 grade levels as our reading curriculum. 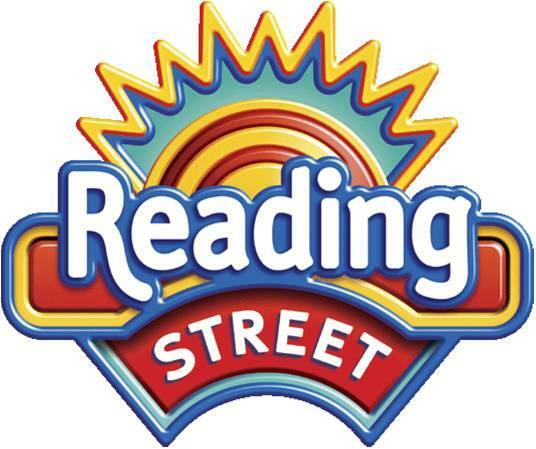 Both RIGGS and Reading Street support CLA’s reading focus designed to introduce, development and expand the priority reading skills which include phonemic awareness, phonics, fluency, vocabulary, and comprehension. Early reading and writing skills are enriched in Pre-K through Second Grade through RIGGS. The RIGGS method of instruction begins by teaching manuscript letter formation through dictated instructions, together with a sufficient set of sound/letter relationships (the alphabetic principle). We have discovered that RIGGS provides an excellent foundation for our English Language Learners and supports the development of reading skills as students transition into the Reading Street curriculum. The 3-6 reading program infuses over-arching themes and questions then develops those ideas throughout the areas of reading and language arts. Those same concepts are tied to Social Studies and Science in our Core Knowledge programming which is especially important for English Language Learners as they learn new vocabulary and are able to practice and apply it throughout all subjects. All reading units are aligned to Colorado Common Core Standards as well as Core Knowledge® curriculum. As a result of smart programming and outstanding delivery, Community Leadership Academy celebrates over 50 percentage point increase in reading since 2009. CLA utilizes Power Writing strategies in all curricular areas with the focus on writing development and writing excellence for all students. All students are expected to write excellently in all areas of instruction. All writing completed by students is graded for content and skill application and that students who do not meet that criteria redo papers as needed. School-wide prompts are utilized to develop different types of writing and skills. Teachers grade writing consistently using grade level rubrics which represent standards. Integrity to this curriculum has lead to 0% Unsatisfactory scores on state assessments for five consecutive years. 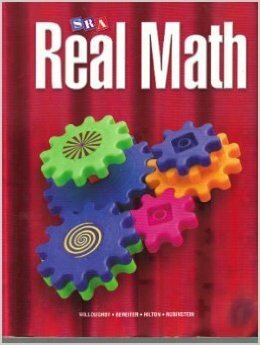 Real Math provides students with academically rigorous instruction aligned to math standards. Every chapter and lesson focuses on skill building and the development of grade-appropriate concepts and skills. All lessons are designed to: Include continual practice and review of skills; Teach for depth of understanding; Focus on critical thinking; Provide for differentiation instruction; Develop math proficiency in all areas.